Swiss International Air Lines is based in Switzerland and connects passengers to destinations around the world. They are a member of the Star Alliance airline group. 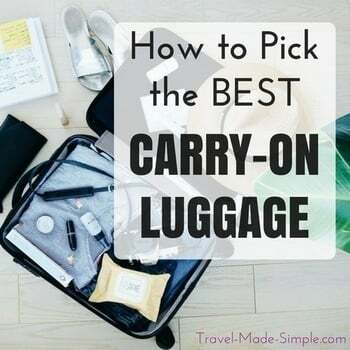 Review their permitted carry-on dimensions before your next flight, and read below for more information about hand luggage on Swiss International. Search for flights on Swiss International Air Lines here. Traveling to Switzerland? Get insider tips and secret gems from 100 locals in the Unconventional Switzerland Guidebook.